Welcome to our site. We have been serving the Bullitt, Jefferson and Hardin County area since 1975. 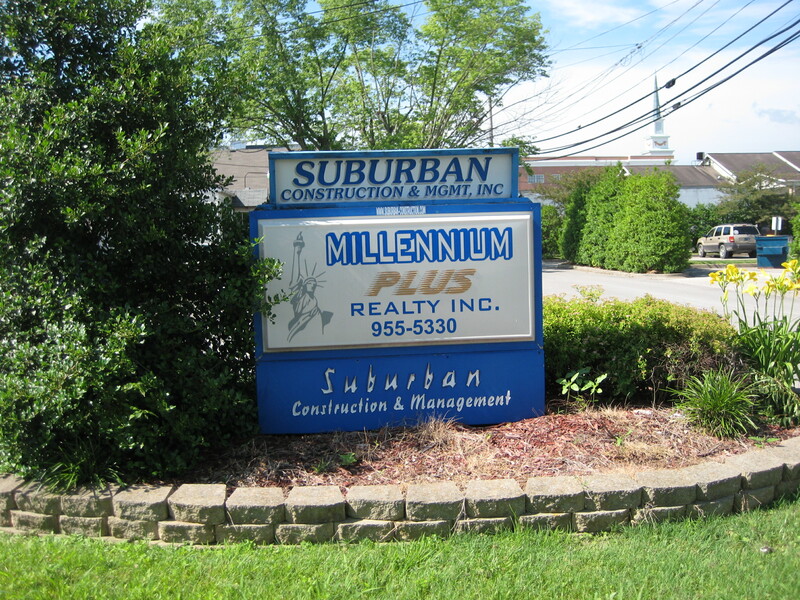 Suburban Construction and Management specializes in areas such as Apartment Management, Industrial / Commercial and Subdivsions. Builders, Market your SPEC HOUSE without buying a lot! See our Flyer! We have many lots for sale. Including those located in: Miller’s Crossing, The Woods Of Feyhurst and Grandel Forest Estates. Call or Email for more information.